B/w illustrations and tipped in colour plates. 350 x 250 mm (14 x 10 inches) - 58pp. G : in Good condition. Cover lightly rubbed. Label at spine base. Contents G+. 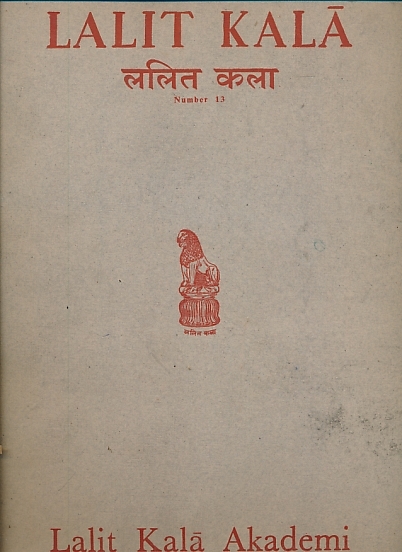 Lalit Kala is a journal devoted to mainly Indian art and archaeology.